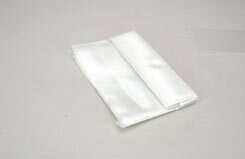 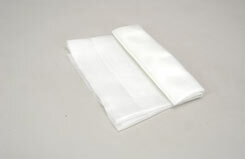 Item Name: Deluxe Fibreglass Cloth 2.3 oz. 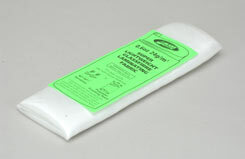 Item Name: Deluxe Fibreglass Cloth 1 1/2 oz. 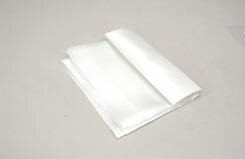 Item Name: Deluxe Fibreglass Cloth 1 oz. 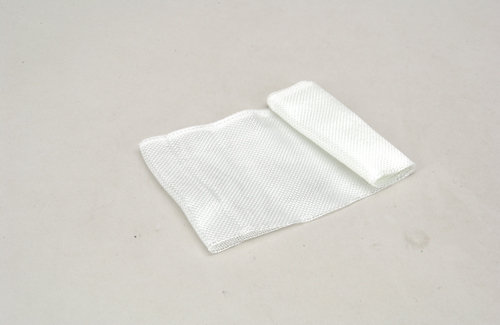 High strength strip of glass cloth, particularly well suited to joining a set of foam wing cores. Item Name: Deluxe Wing Joining Tape 4"
Item Name: Deluxe Fibreglass Cloth 0.6 oz. 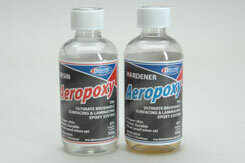 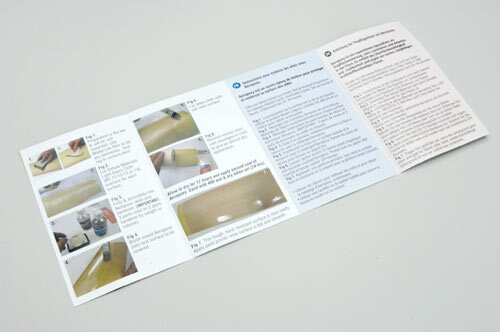 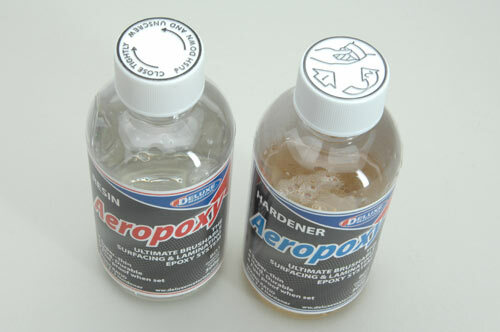 Aeropoxy is a free flowing, hard epoxy resin with very slow cure time. 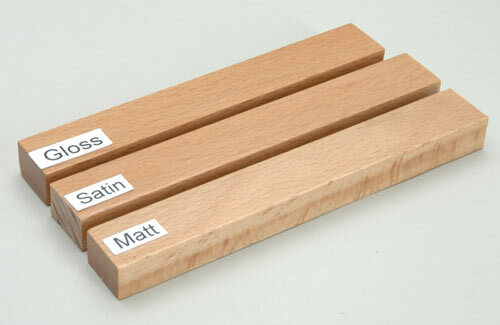 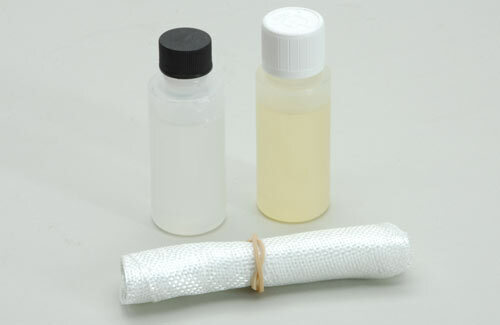 Developed for the application of glass cloth to wooden structures. 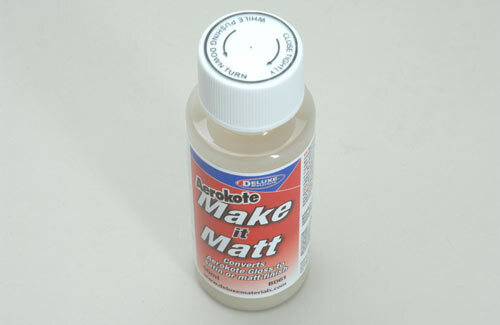 Has excellent 'wetting out' properties. 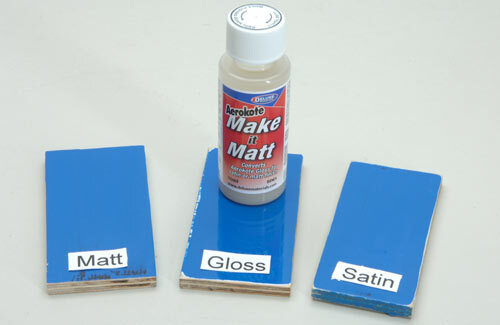 Sands well with 'wet & dry' for a glass like finish. A simple matting agent that blends readily with Aerokote Gloss to give it a satin or matt finish. 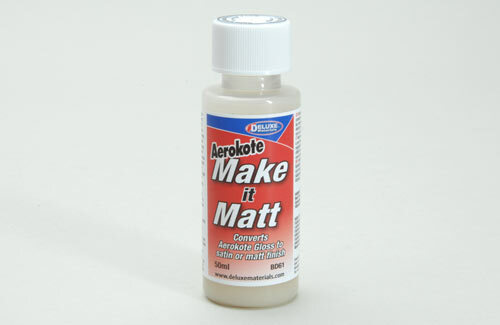 Measure & add �Make it Matt� to Aerokote Gloss in the quantities as tabulated below. 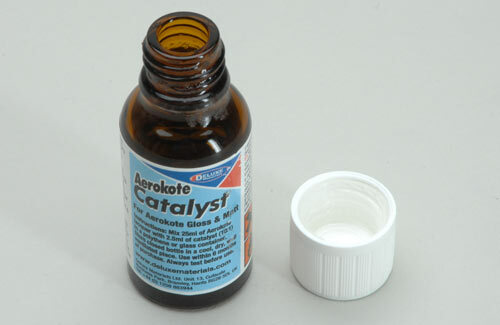 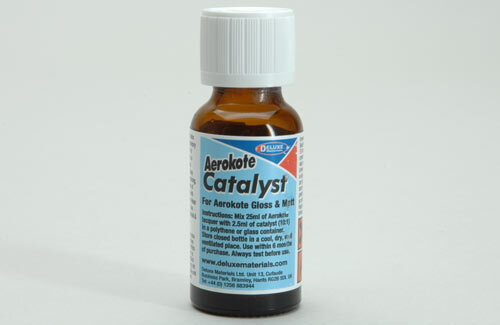 Then add standard Aerokote catalyst to the mix in ratio 10:1 as usual and mix well. 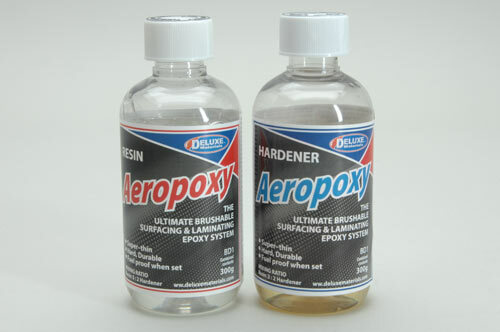 Important: Before application, especially on paints, test on a trial painted area before application.